I just started the 52 Adventures. 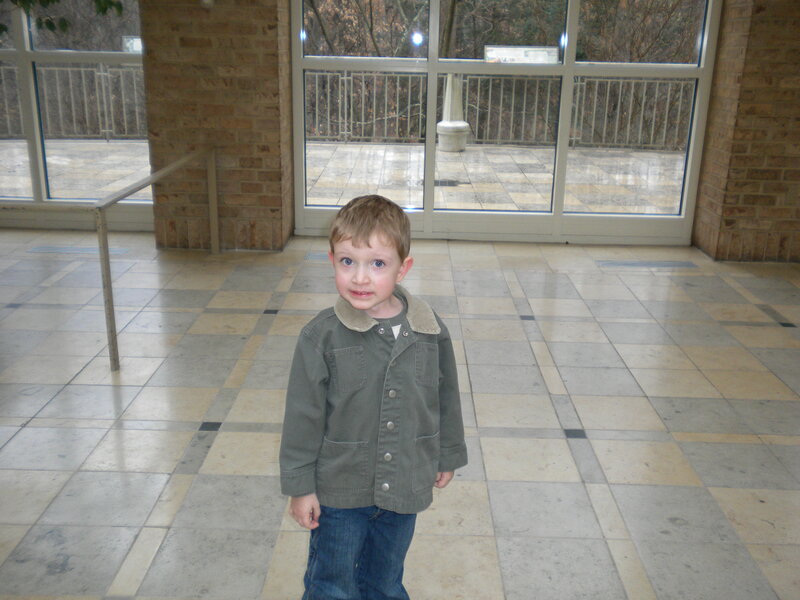 My first adventure was to go with my nephew to Fernbank Museum in Georgia. Fernback Museum is a dinosaur museum. I enjoyed spending time with my nephew at this museum. He was very informative about dinosaurs. He was my tour guide. Aw, he’s precious! And dinosaur museums are the best kind of museums, as far as I’m concerned.